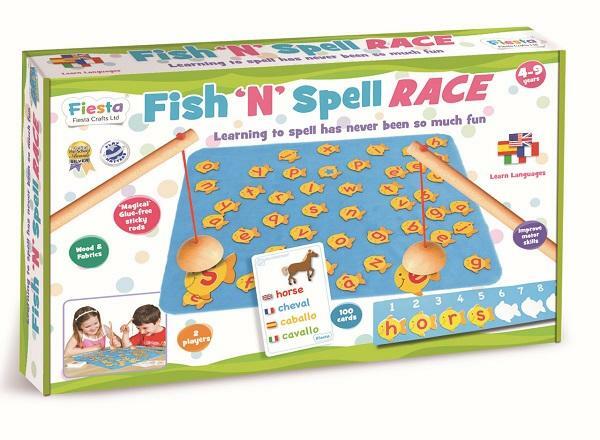 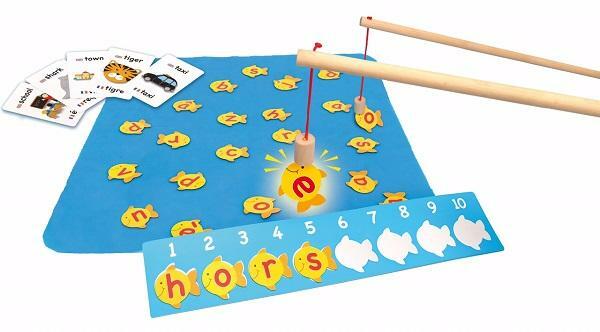 Fish N Spell is an exciting speed fishing game that helps literacy development and co-ordination skills. 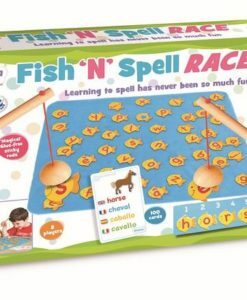 Furthermore, this game also allows children to learn to spell in 4 different languages! 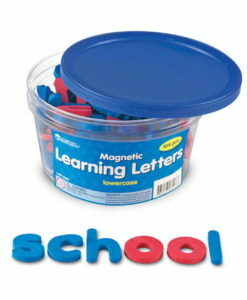 Learning has never been so fun. 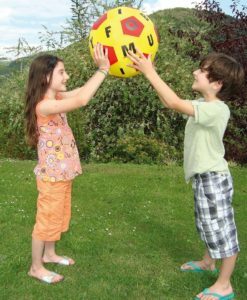 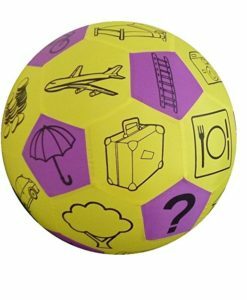 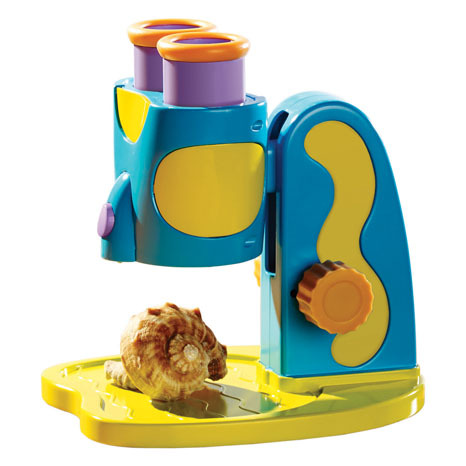 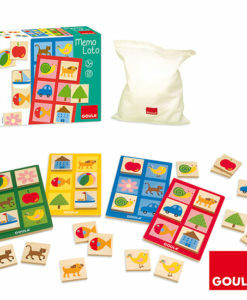 This is an action-packed, colourful wooden game which requires skill and a steady hand! 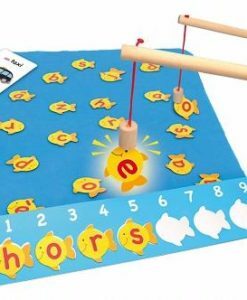 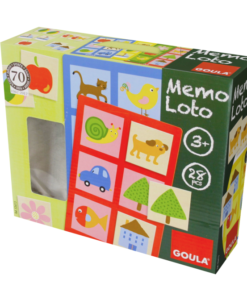 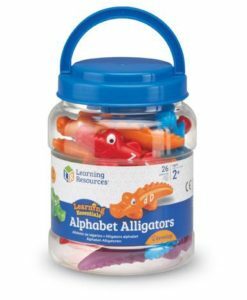 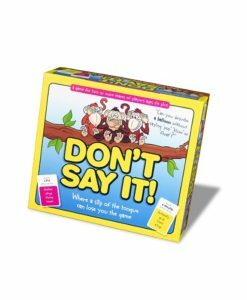 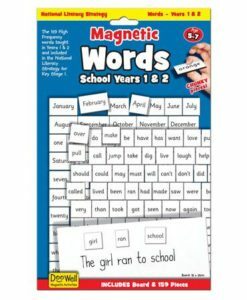 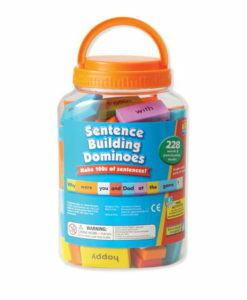 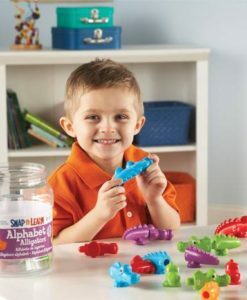 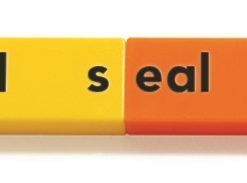 Pick one of the words on the cards and then use your rod to quickly catch the correct letters to spell out the word. 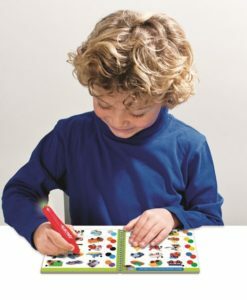 All of the cards are printed in English, Italian, Spanish and French, making it a fun way to learn simple words in different languages. 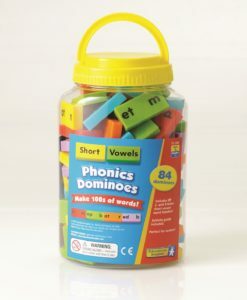 Dispatched after 5th Jan. 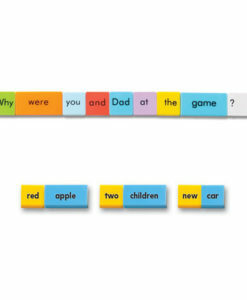 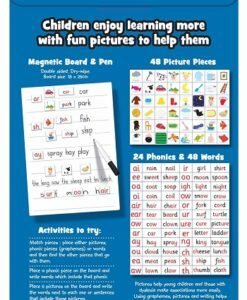 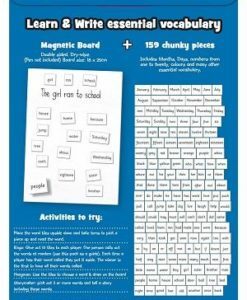 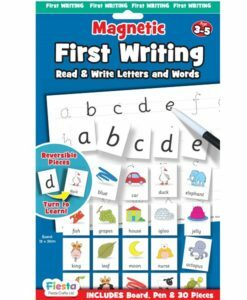 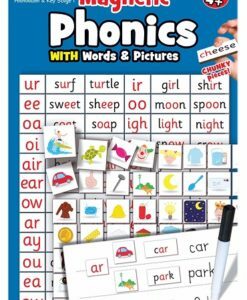 This is a great literacy activity for children aged 4-9 years.